From its peaks and cheeses to its chocs and clocks, Switzerland is winning the hearts of Australian travellers. Recording a whopping 14.1% year-on-year increase in overnight stays in 2017, Switzerland Tourism announced that this has set a new record high in both the overnight numbers and percentage growth from the Australian market. Mark Wettstein, Director of Switzerland Tourism AU & NZ, says not only are more Aussies heading over to Switzerland, they are also spending more time exploring and getting to know the country. 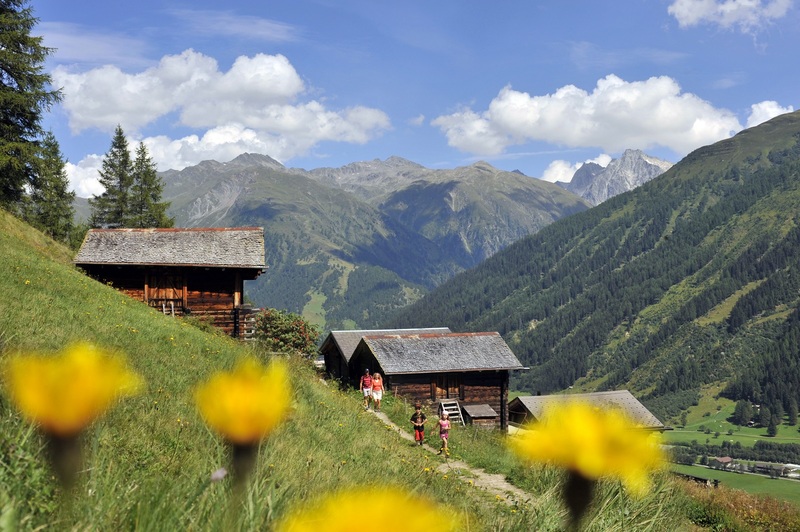 Exploring the country with Swiss Travel Passes proved increasingly popular as well, with the Swiss Travel System reporting a 21% hike in sales from this market. The yearly report also revealed that Australians are favouring the mountains and smaller or lesser-known towns and villages over the big cities when travelling through the alpine country. “Our outdoors, nature and scenery driven campaigns over the last couple of years have been very successful in engaging the interests of Australian travellers,” says Mark. “But importantly, we have and continue to have strong support from our media and trade partners here, so it’s very exciting to be sharing this success with them. Switzerland Tourism’s 2018 summer campaign will launch in April. Arrival forecasts for the year is already looking positive with advanced bookings and strong Swiss Travel Pass sales.